When selecting a summer camp for your kids, you need to ask the administrator some important summer camp safety questions. Asking the right questions will go a long way in keeping your children safe at summer camp and may provide you with some peace of mind. According to the American Camp Association, more than 14,000 day and resident camps exist in the U.S. 8,400 are resident (overnight), and 5,600 are day camps. So how do you know which camps are safe and a good fit your child? The question isn’t easily answered, but it starts by knowing the right questions to ask the camp administrator. Regardless if your camper is going to a day camp or overnight camp, you need to get a sense of how safe your child will be when you drop them off with the camp staff. Are camp references and reviews available? Are the facilities up to code, have there been any recent violations? What is the ratio of campers to hands-on counselors? What are the ages, experience, and background of the counselors? What level of training do the camp counselors receive? Are the counselors trained in CPR and First Aid? Is there an EMT, Nurse or Doctor on-duty at all times? Do the counselors, staff, and contractors undergo criminal background checks? Is the camp in compliance with state, federal, and local laws when dealing with minors? Are the camps Emergency Preparedness Plans in place and available? How does the camp communicate to parents and campers in the event of an emergency? What programs are in place to spot, deal with, and prevent bullying? 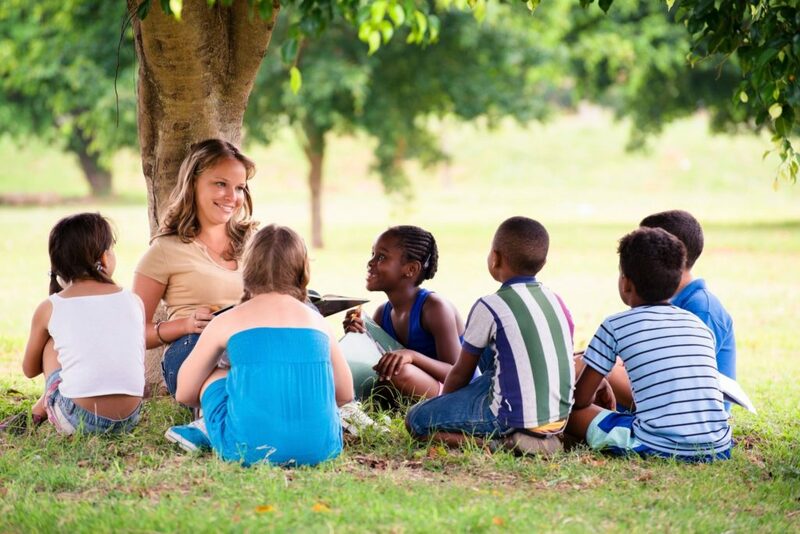 How are camper behavioral issues dealt with? How does the camp deal with allergies and food allergies? How are individual needs and request handled? Are there any camp activities that might be considered dangerous? What happens if my child does not want to participate in an activity? What happens if my child becomes homesick or has a hard time adjusting? Will the campers ever leave the campgrounds? What types of transportation services are used by the camp? Are vehicle registrations and inspections current? Who will be responsible for driving the campers? It sounds like a lot to ask and most people may not feel comfortable asking a lot of questions, but you owe it to your child. Camp websites filled with a bunch of stock photos of happy campers may not be the best way to pick a camp. Check the camp out through the American Camp Association, referrals, reviews, in person and maybe even give the Better Business Bureau a call to see if any complaints have been filed. Asking the right summer camp safety questions may just be the difference between a great camp experience and a horrible one. Have a safe, fun, and enjoyable summer. Winter will be here before you know it.